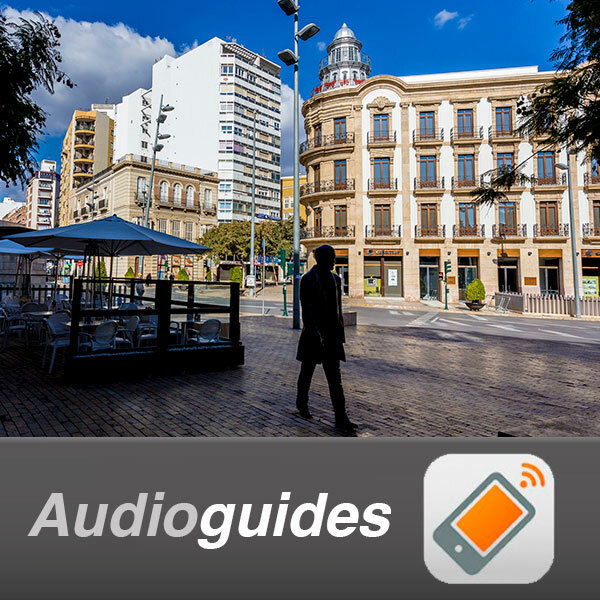 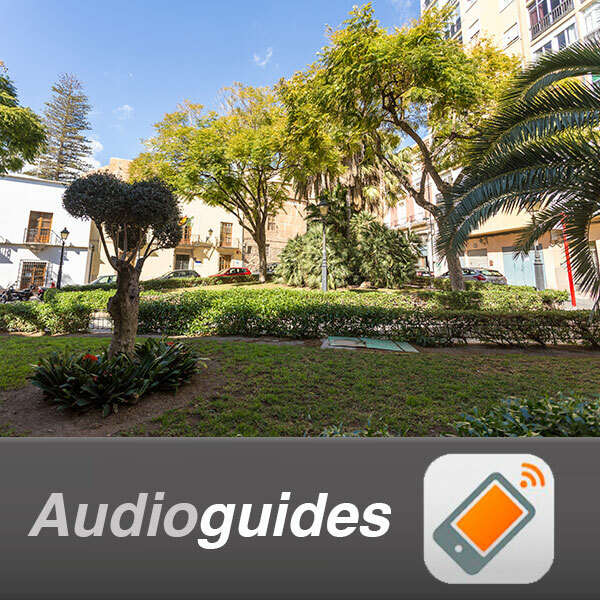 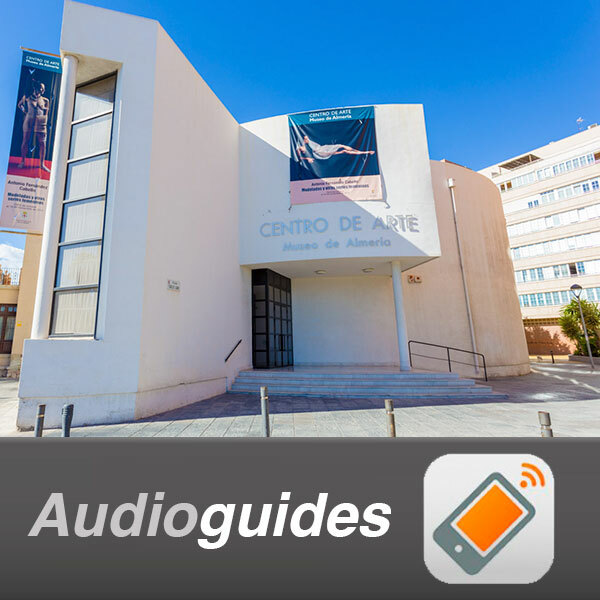 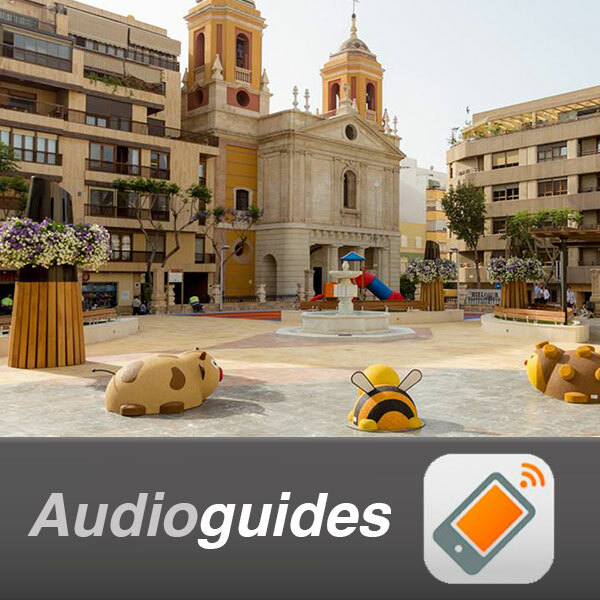 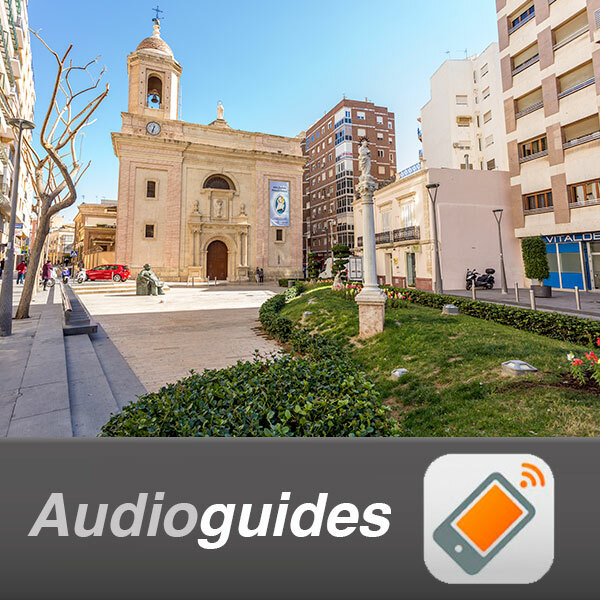 Would you like to have your own guide as you stroll through some of the most emblematic and historic areas of the city of Almeria? 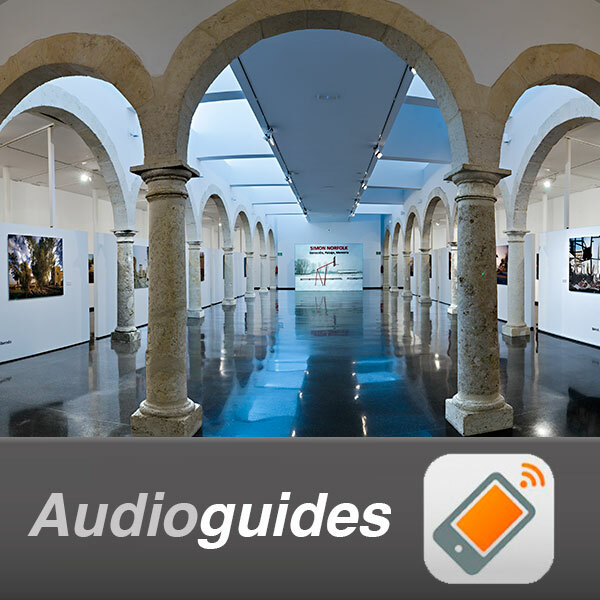 From our website we make it easy. 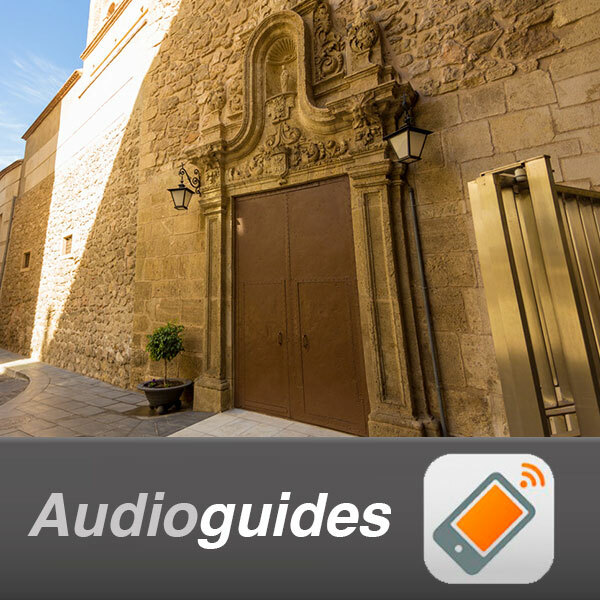 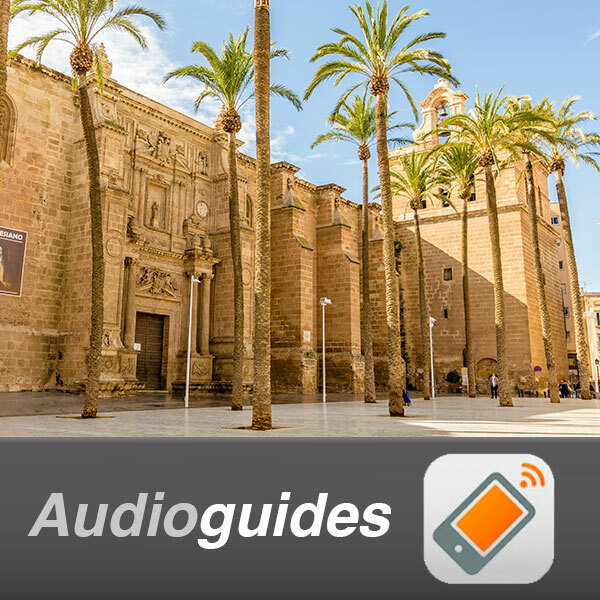 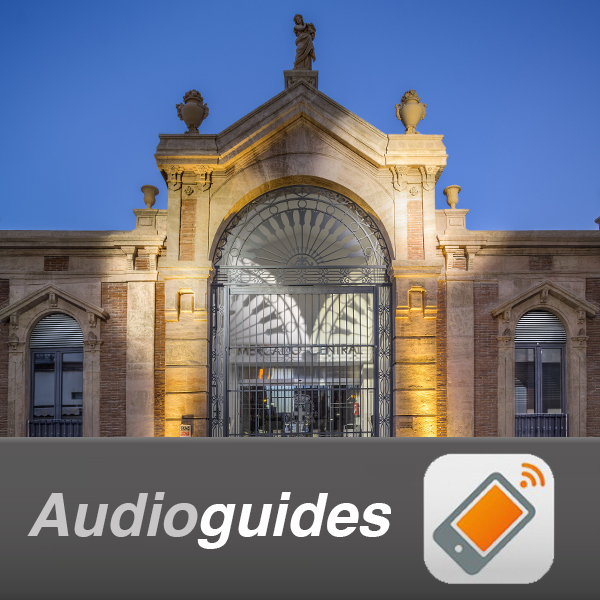 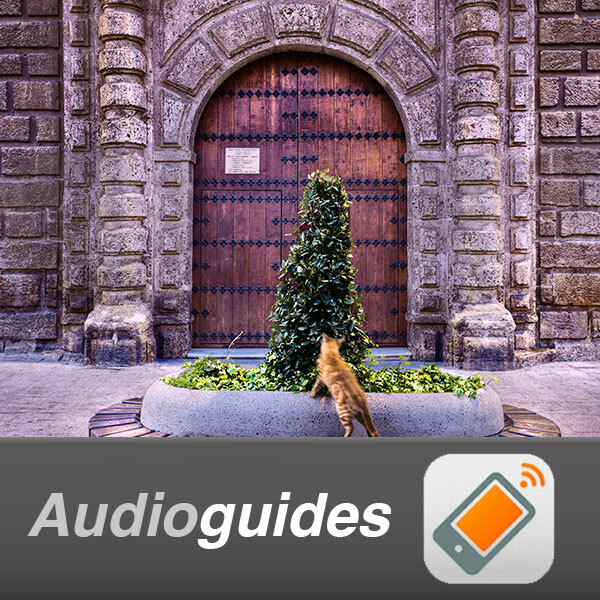 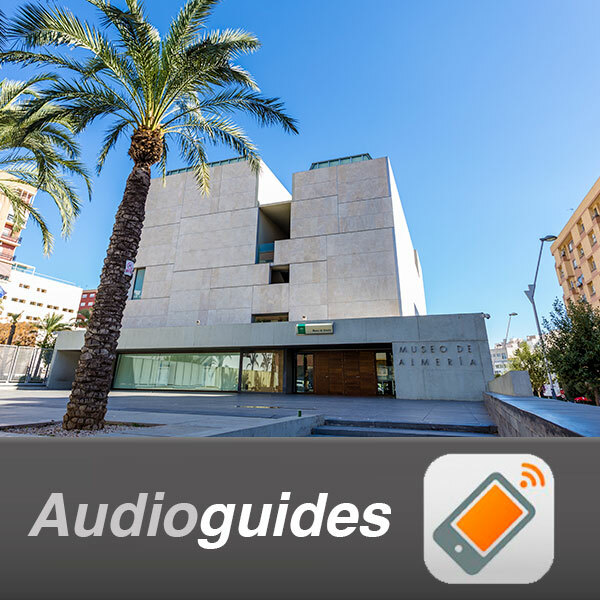 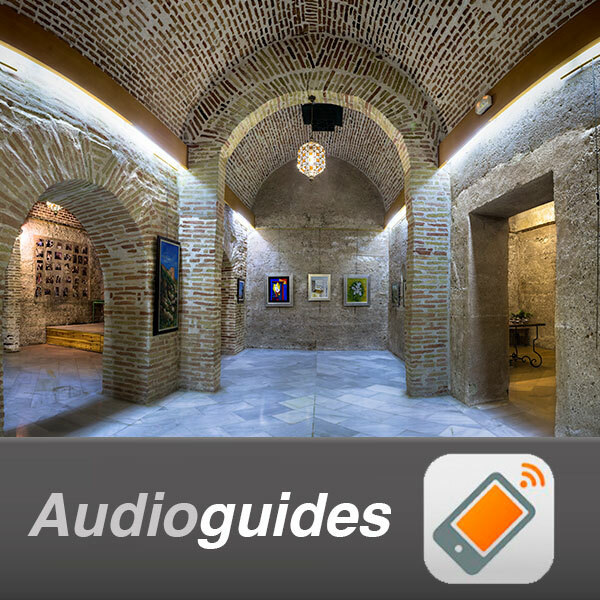 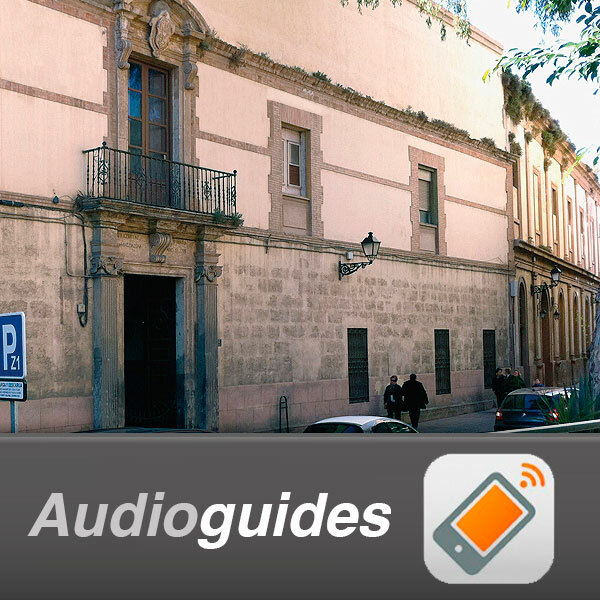 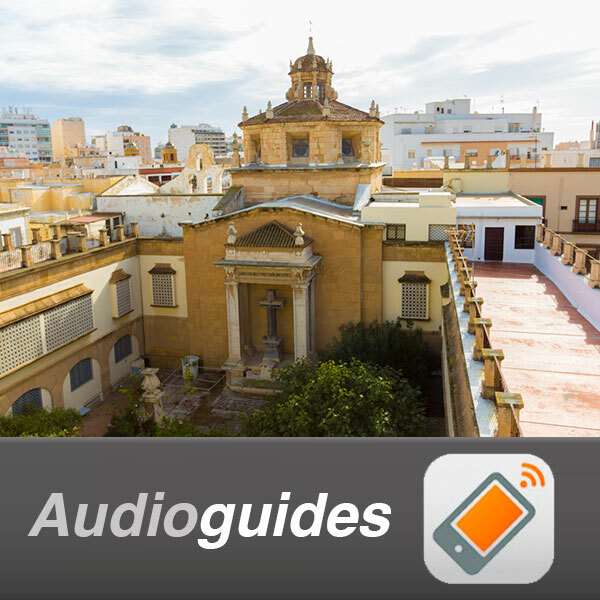 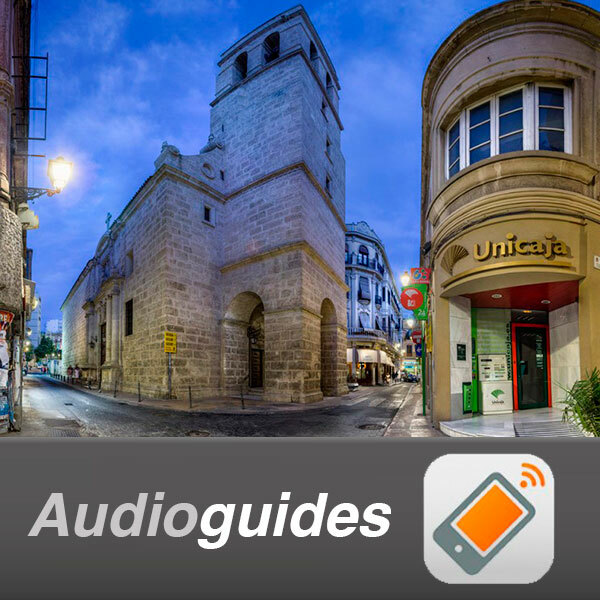 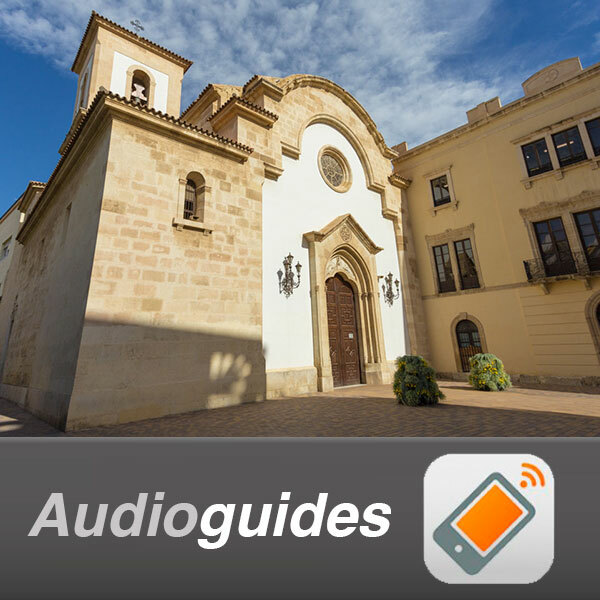 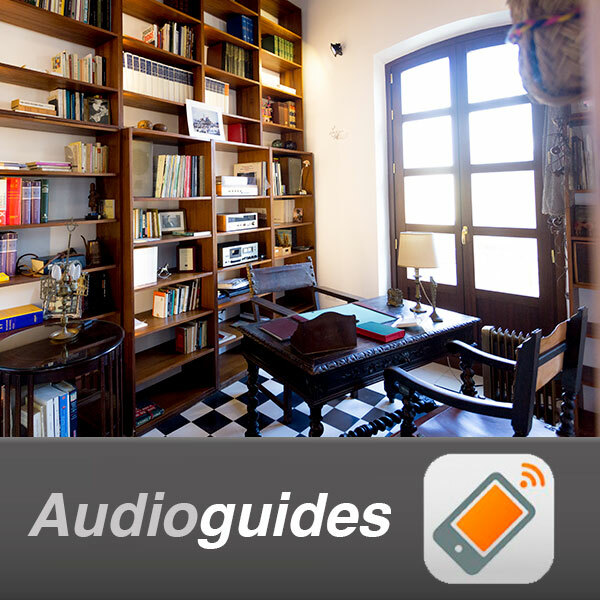 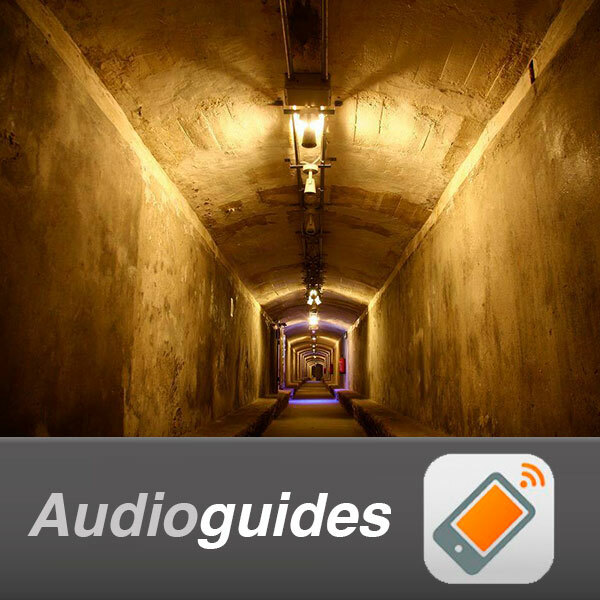 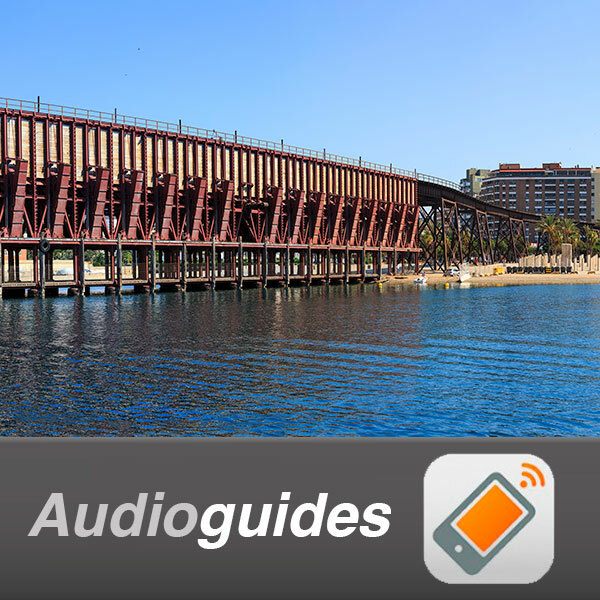 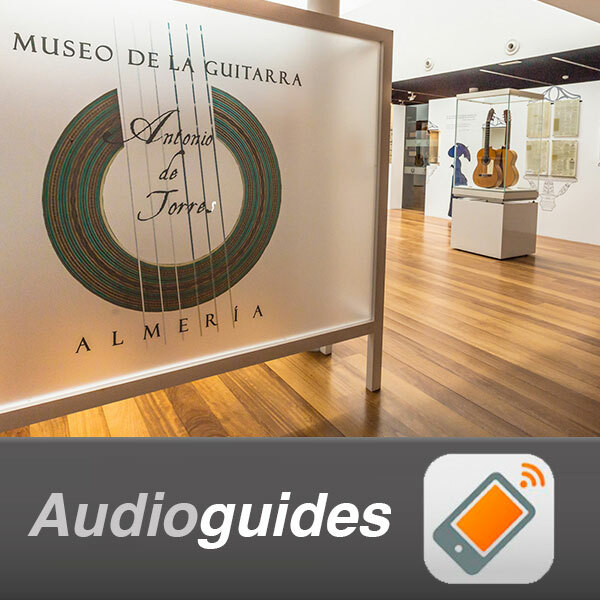 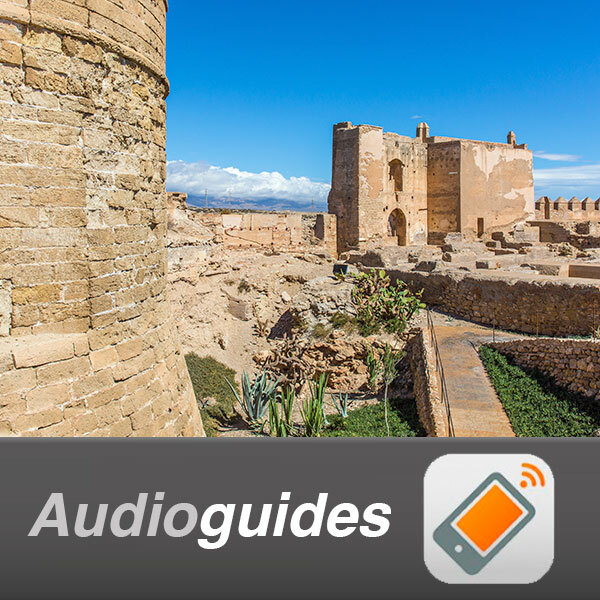 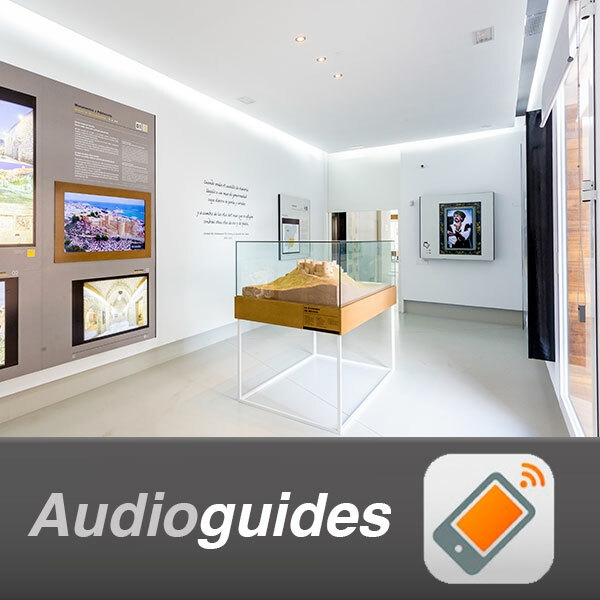 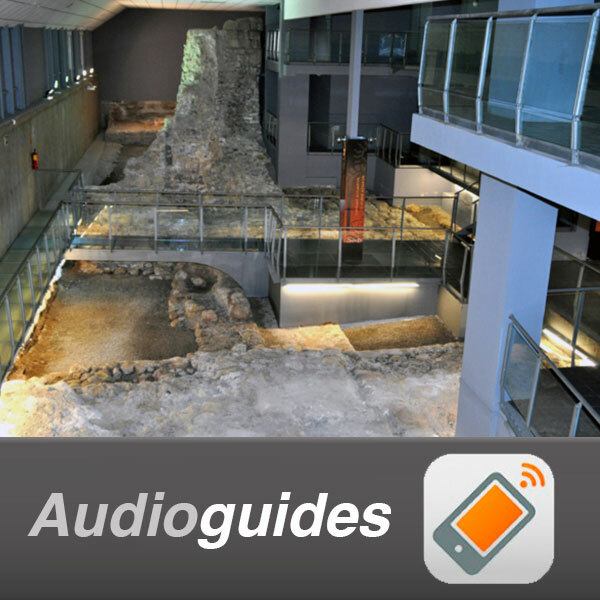 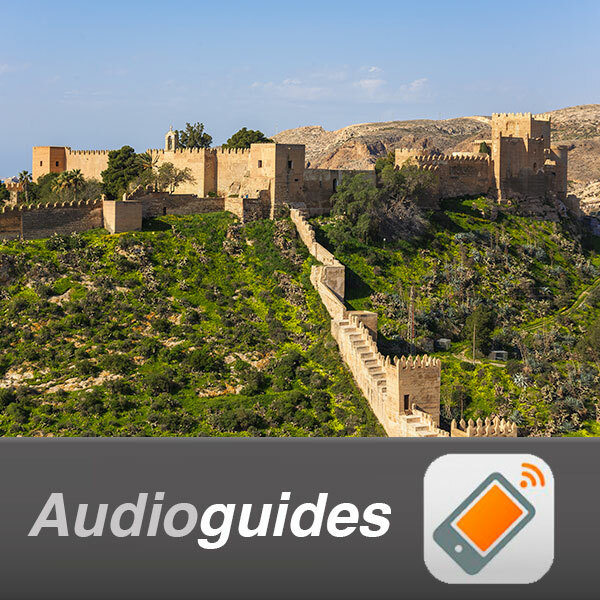 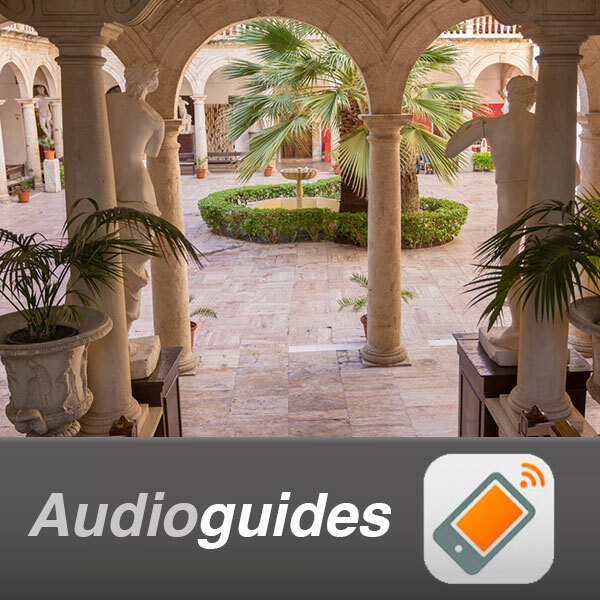 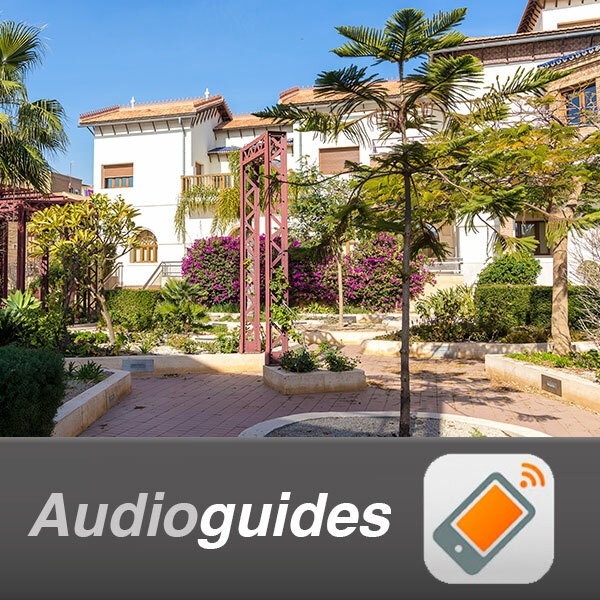 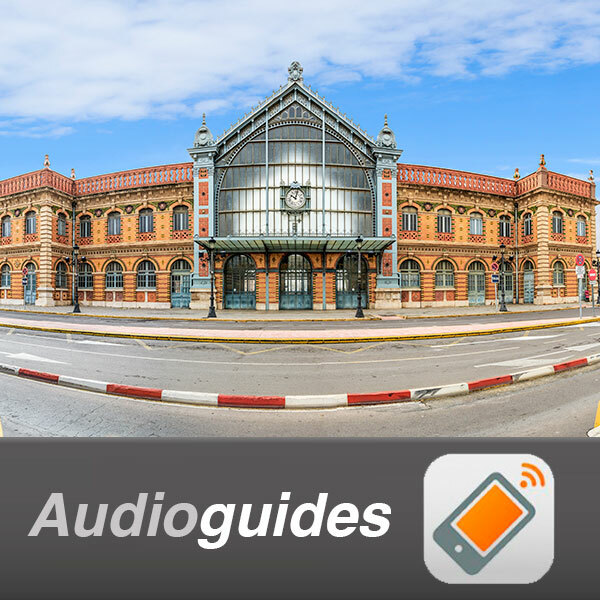 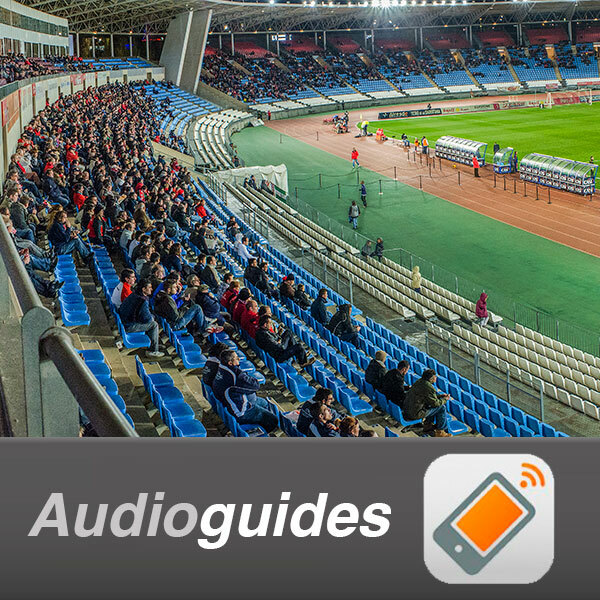 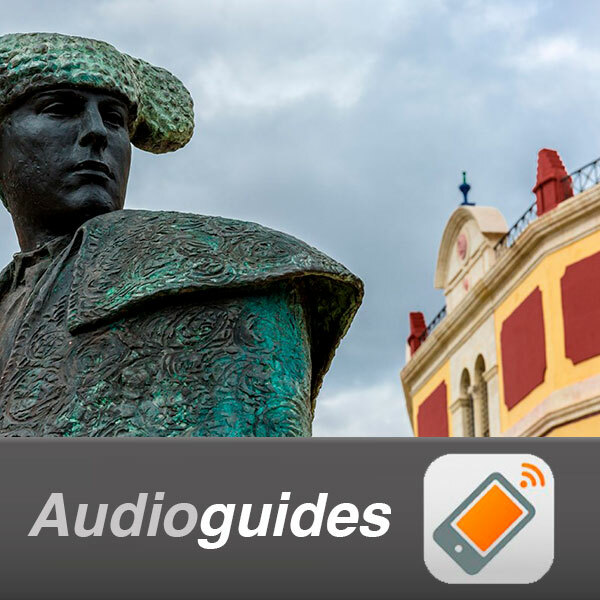 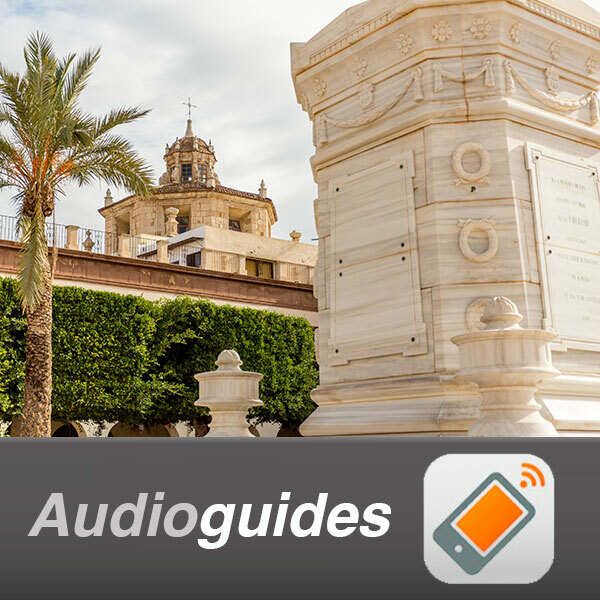 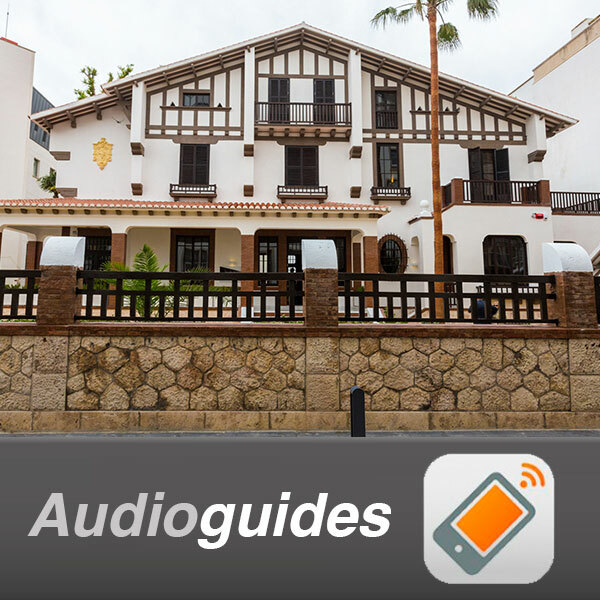 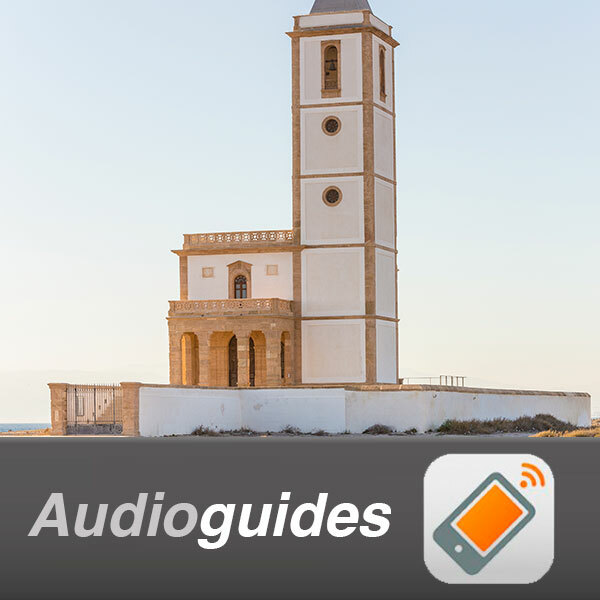 Enter our audio guides, hear the history of points of special interest, either online or by downloading and playing them back from any mobile device like your phone or tablet.